Ben Bethke, son of Tom Bethke, gets to work inside The Fish Room at Crossroads Mall recently. 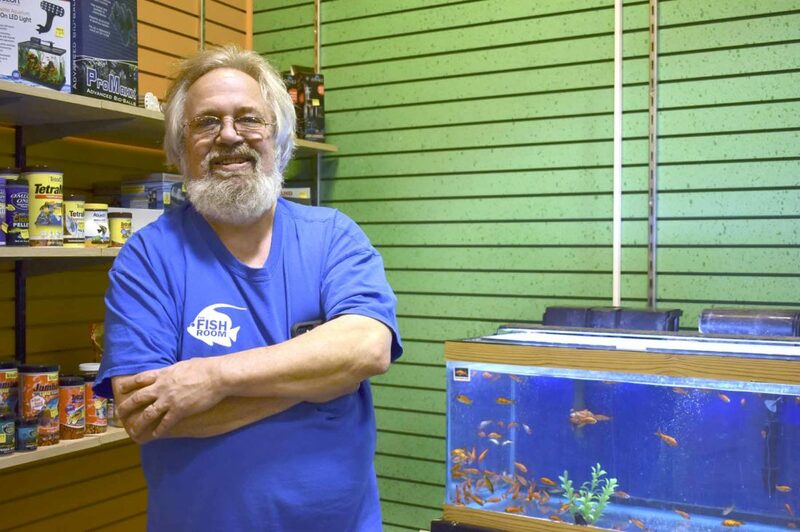 Tom Bethke, owner of The Fish Room, poses inside Crossroads Mall recently. Bethke moved The Fish Room to a space in the mall. Its first day in the new location was Jan. 8. 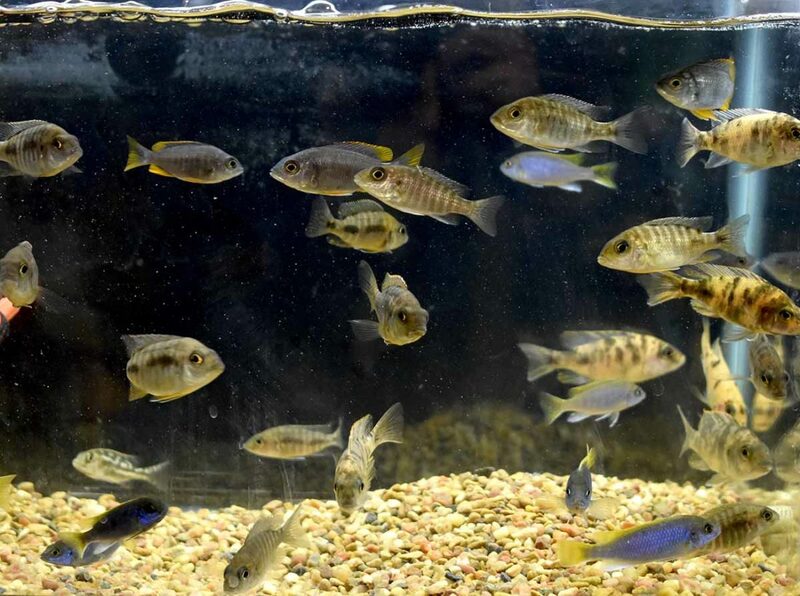 Fish swim freely in one of the many tanks, which collectively, take up about 40 feet of space on the east wall inside the new location of The Fish Room at The Crossroads Mall. 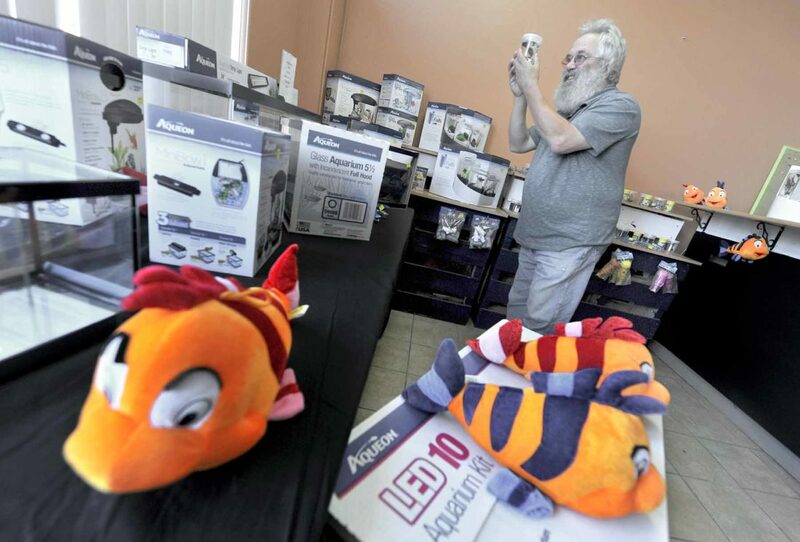 Framed by a selection of colorful toy fish, The Fish Room owner Tom Bethke looks over a colorful Beta fish in November of 2016 when they opened their store. They’ve recently relocated to the Crossroads Mall. The Fish Room has found a new home inside Crossroads Mall, 217 S 25th St. The two-year-old pet business moved from Central Avenue to the mall on Jan. 8. It occupies the space formerly held by Glik’s, a retail clothing chain. 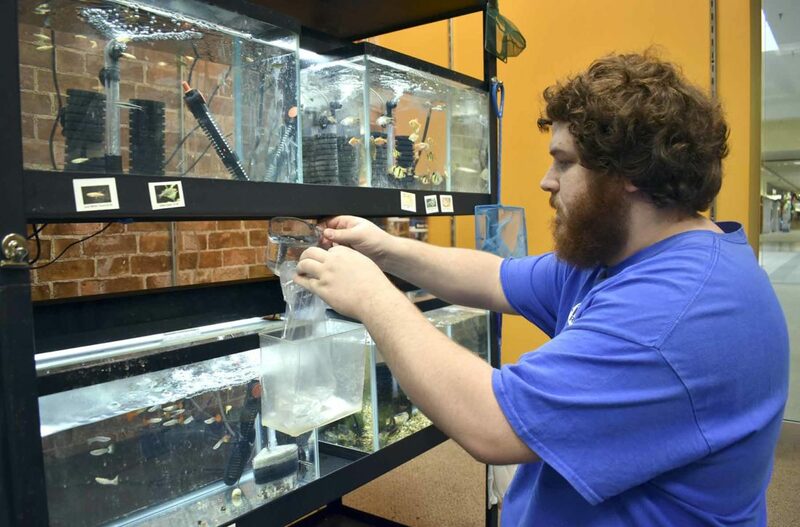 Bethke operates The Fish Room with the assistance of his son, Ben Bethke. Tom Bethke said the mall gives the business a new audience. 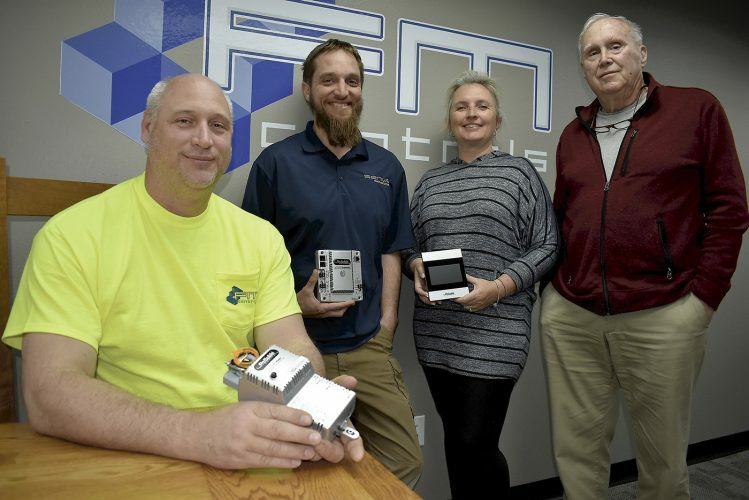 Ben Bethke was inspired by his late uncle Doug Bethke, and he said that’s a prime reason the business got its start. In April of 2016, the Bethke’s worked with the now-closed Pet Central — Everything Pet Boutique to sell koi on consignment. Eventually, The Fish Room separated and moved into 1232 Central Ave. before recently relocating to the mall. 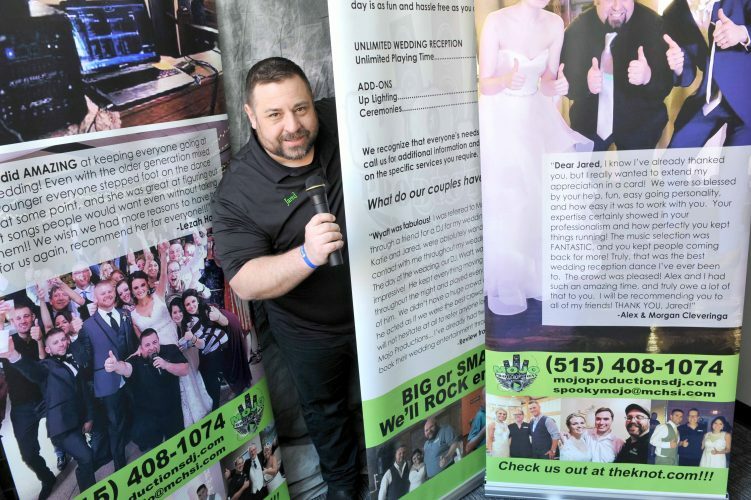 Ben Bethke said he never anticipated the business would be as strong as it is. Tom Bethke is pleased to see the growth. He’s also looking forward to adding more tanks. The business primarily sells tropical fish. Tom Bethke said goldfish are among the top sellers. He orders at least a thousand of those at a time. In addition to the fish, the store carries aquariums, heaters, food, decorations – just about anything a fish enthusiast might want. 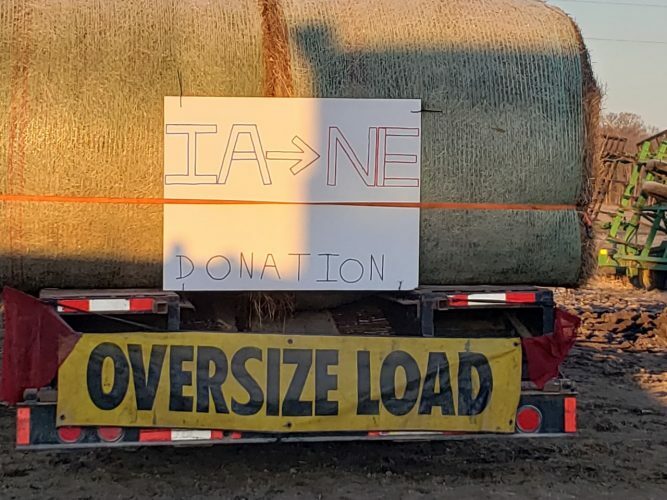 The Bethkes are trying to increase inventory for their peak time of year for sales, which was identified as the months of January and February. 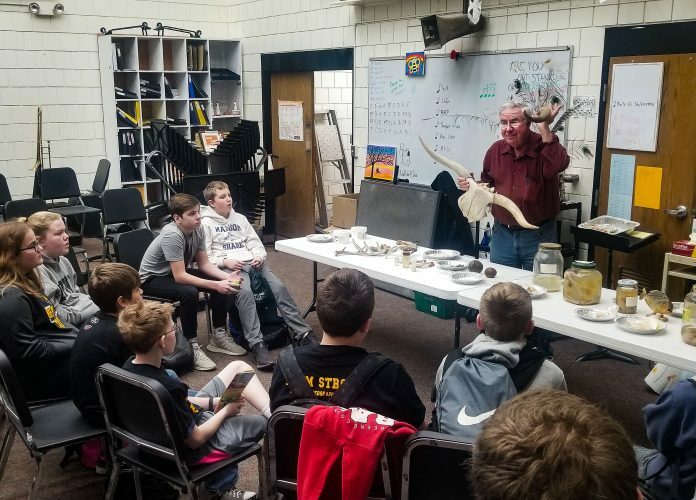 Perhaps unsurprisingly, Ben Bethke said his favorite part of the job is the fish. He really likes the oscars. “They have a lot of personality,” he said. Ben Bethke said he’s learned a lot in two years. Ben Bethke said he’s focused on continuing to build and meet the needs of customers.